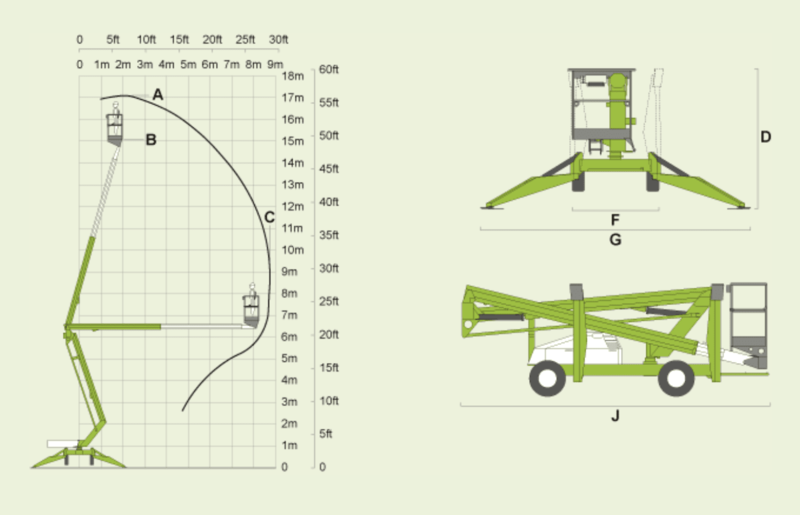 The SD170 self drive work platform combines the best of our self-propelled and trailer mounted ranges. It offers the same impressive reach capabilities as the Nifty 170 but with the versatility of a robust yet very lightweight drivable base. 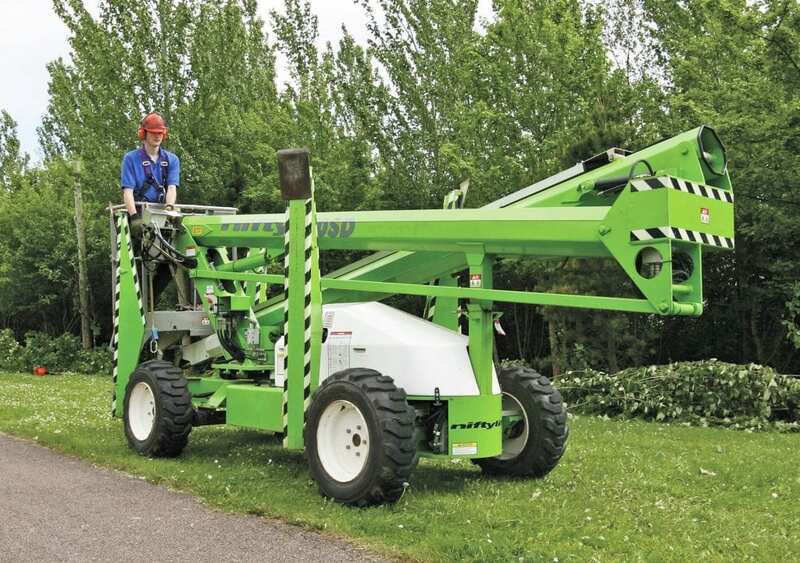 This allows the operator to manoeuvre, set up and operate the SD170 self drive work platform without leaving the platform, especially on uneven surfaces. 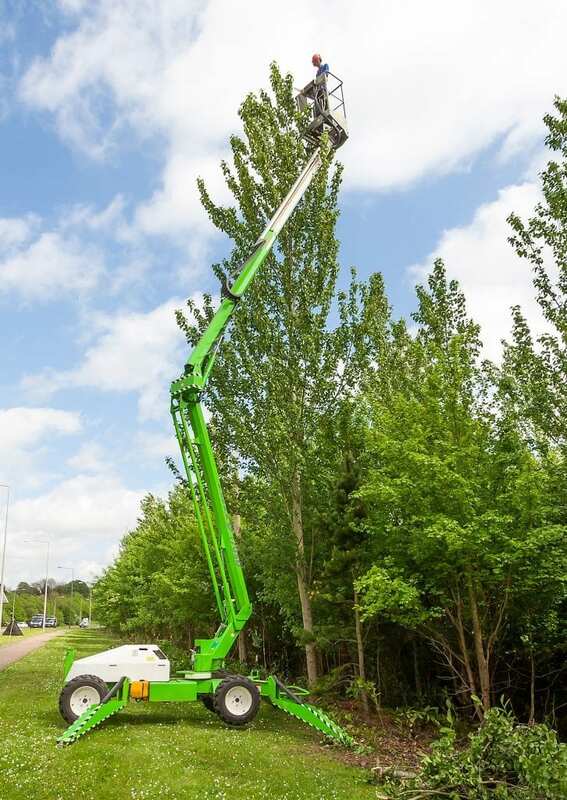 Rough terrain tyres as standard and a 4WD option allow the SD170 self drive work platform to manoeuvre easily over a wide range of site conditions and it’soutstanding reach makes it ideal for tree care or construction site work. For more information regarding the SD170 or any other self drive work platform, including the SD120T and SD210 4x4x4, please contact us.